I’m the type of person that craves ice cream in the winter, but nothing beats satisfying your sweet tooth during the hot months of summer. 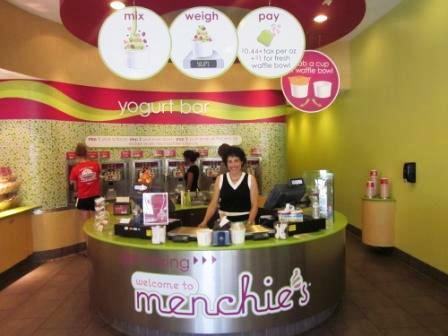 Dublin Ohio has several options for your palate to beat the heat, but I highly recommend you make room for the new “cool” kid on the block-- Menchie’s. If your house is like mine, we have a calendar full of summer play dates and vacation plans. Baseball season is in full swing and the pool is beckoning. 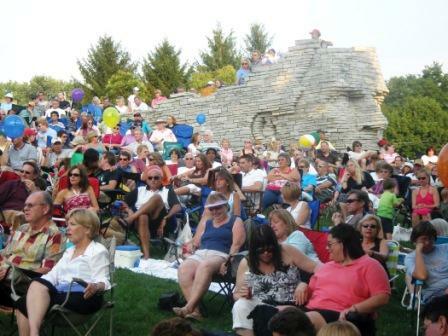 It&apos;s summertime in Dublin, Ohio! If you want to stump your friends with a great trivia question, ask them what is the only city in the World to host all three of golf’s most prestigious international team competitions – the Ryder Cup, The Presidents Cup and the Solheim Cup? 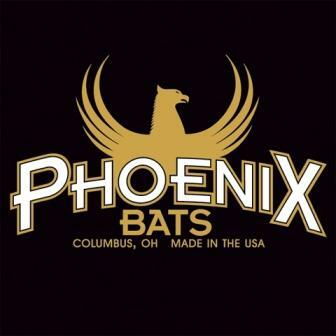 The answer – Dublin, Ohio! 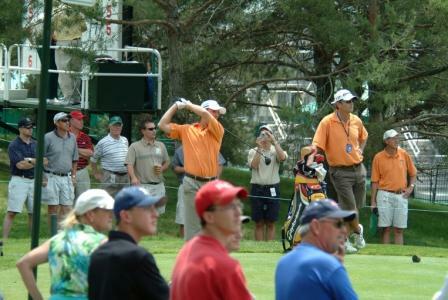 Dublin, Ohio hosts the Memorial Golf Tournament this week – our city’s largest and most recognizable annual event. Most golf fans will start following this year’s tournament, which will have the top 10 money winners on the PGA tour participating, on Thursday morning when the first round begins.